Discover the first expansion pack of SWORD ART ONLINE: FATAL BULLET: Dissonance of the Nexus! This expansion pack will let you explore White Frontier, a new region to explore with new friends and featuring new foes and powerful bosses. Sword Art Online: Fatal Bullet - Dissonance of the Nexus was released on PC, PS4 and Xbox One 92d ago in the US and the UK. 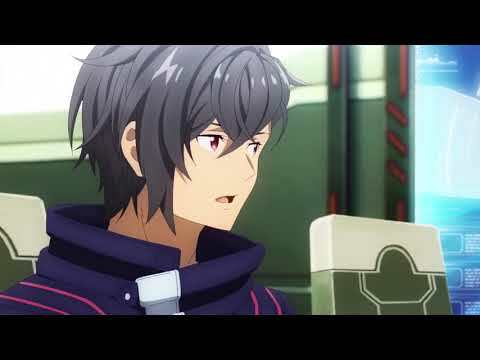 Notify me when Sword Art Online: Fatal Bullet - Dissonance of the Nexus is available.